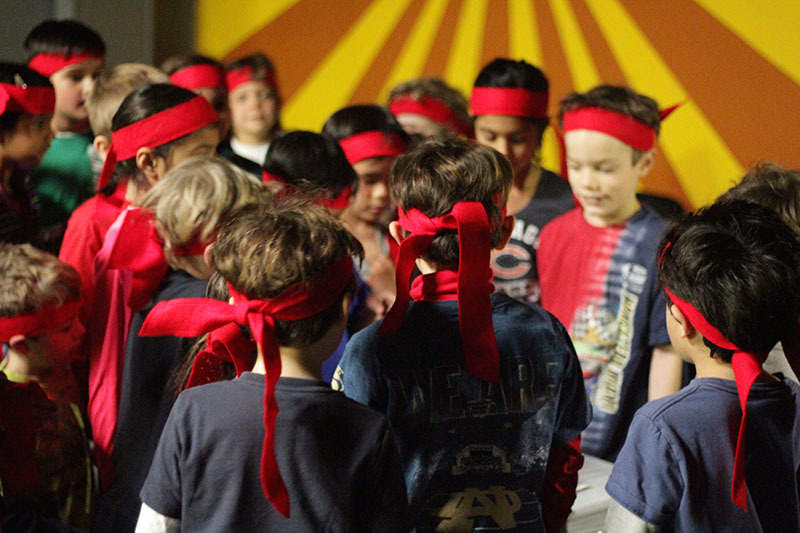 We’ve written dozens of blogs about our kids’ fitness programs, obstacle courses, and summer camps here in Northbrook. In a few blogs we’ve taken time to focus on our Hot Ground as a kids’ birthday party place. But so far we haven’t stepped back and let our clients tell you why having your event here at our kids’ gym makes such a great bids birthday party idea. Let’s take a look at what our customers have said. Thanks for the kind words, Amy. You’re right, it does take a certain kind of talent to wrangle 15 eight years olds, and a lot of that credit goes to our party instructors. It’s also a testament to the work we’ve put into our kids’ gym, designing it so that it’s tough enough to be challenging while still allowing kids to prevail. Anyone can climb into a bounce house, but there’s no sense of accomplishment! Our program gets kids active while leaving them feeling great about themselves and their teammates. You’re right, Shayna, we do love what we do! We’re so glad you focused on the positive aspect of Hot Ground Gym. We run our kids birthday parties so that everyone has fun, every child is engaged, and every last one of them is involved. We’re here not to let them run wild but to help them feel that they’ve accomplished something by the time the party is over…all while having loads of fun! Hot Ground Gym’s birthday parties for kids are an excellent option for boys and girls, and we’re ready to deliver the best party ever! If you’re considering us for your kids birthday party, check out the page right here.